Tech Transformation: How do curious people feel when they present their findings? How do curious people feel when they present their findings? Today our 2nd Graders presented what they found out as a result of following their curiosities. 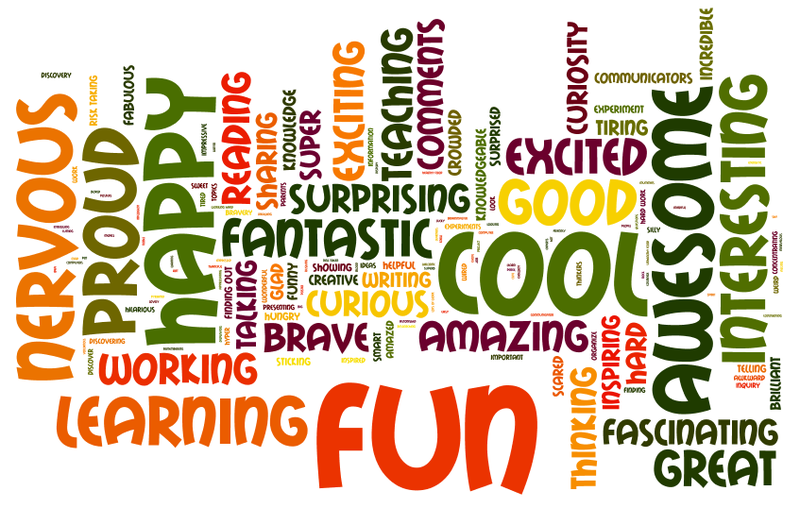 While many students said they felt nervous sharing their investigations with so many parents and other students, the word that occurred most often when students reflected on the Curiosity Project was that it had been fun. Parents commented too: that they were amazed by the things that 2nd Graders were curious about. Who would have thought a 7 year old wanted to dissect a heart? Who could have imagined a 7 year old would want to plan and plant up a miniature garden? 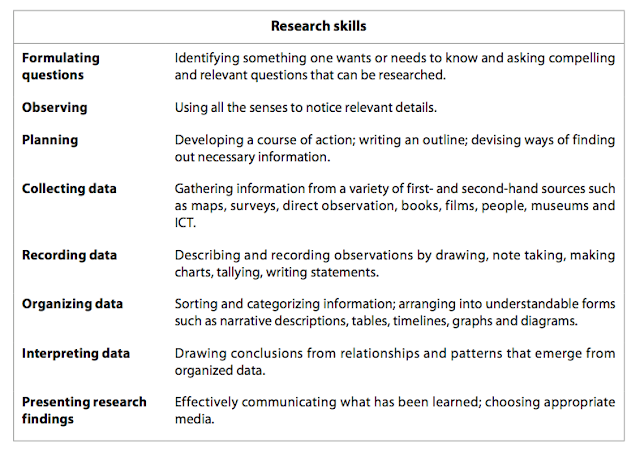 Developing research skills is an important element of the PYP. 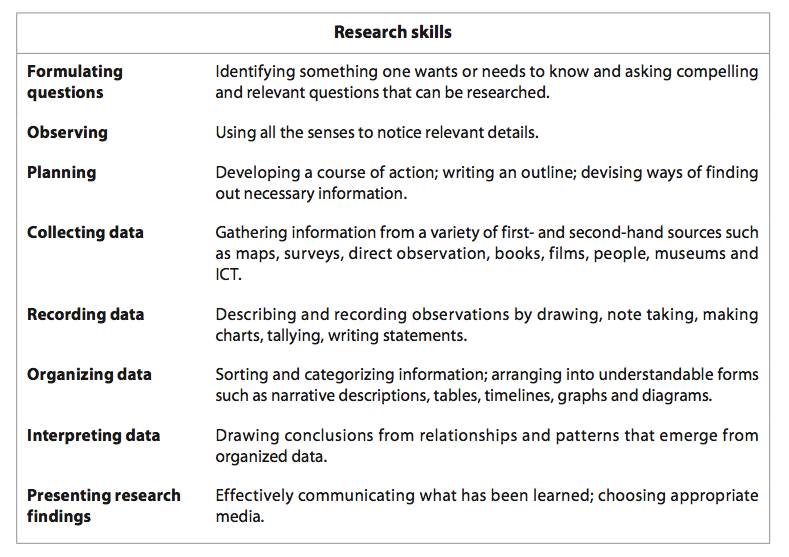 When I look at the list below, taken from Making the PYP Happen, I can see that both the Curiosity Project and Independent Studies is helping our students to develop these important 21st century skills.